Our fleet of cranes offers capacity ranging from 8 tons to 300 metric tonnes. 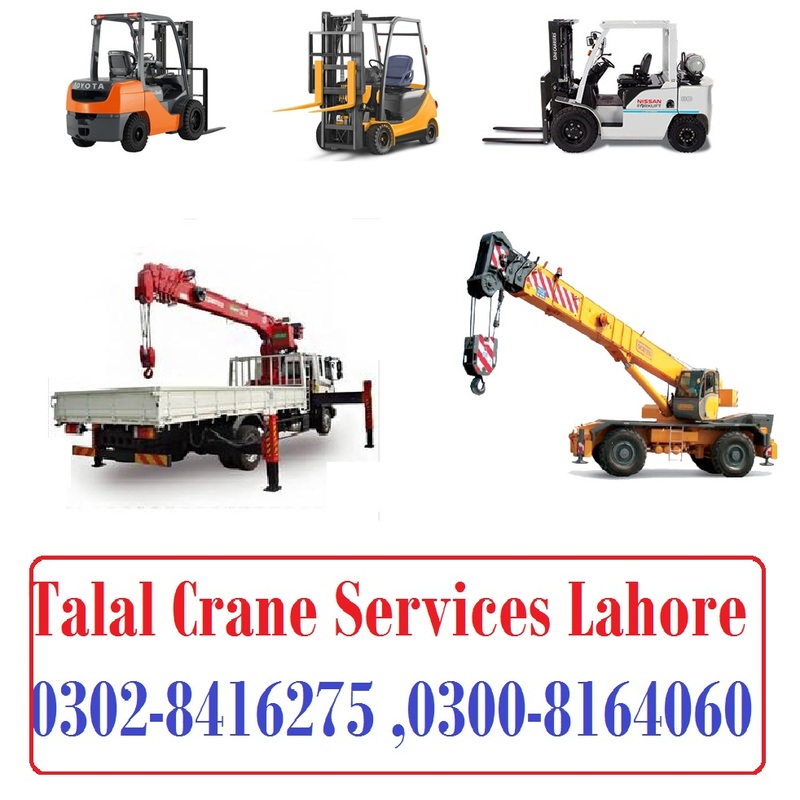 The cranes are well maintained and are periodically checked, tested and certified by globally renowned third party certification companies. Our lifting equipment may be rented or erection services could be offered by us depending on the job. A detailed list of equipment can found on our equipment’s page.